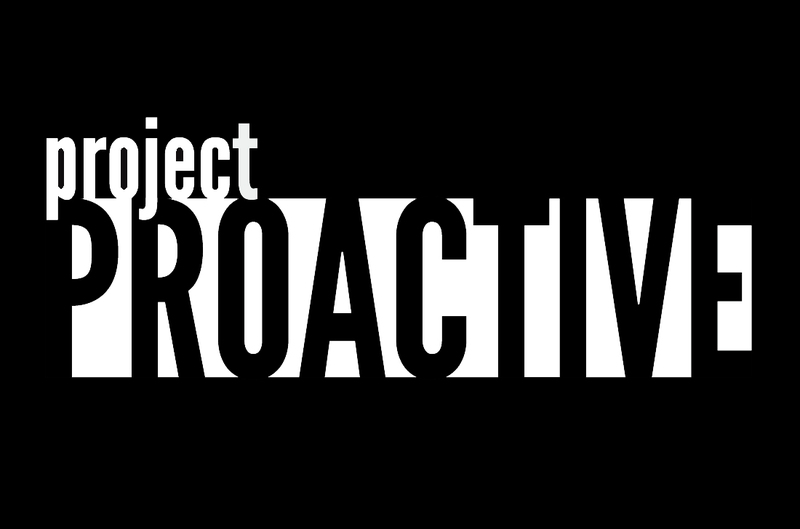 Project Proactive is a new human rights education initiative that aims to change perspectives, one classroom at a time. 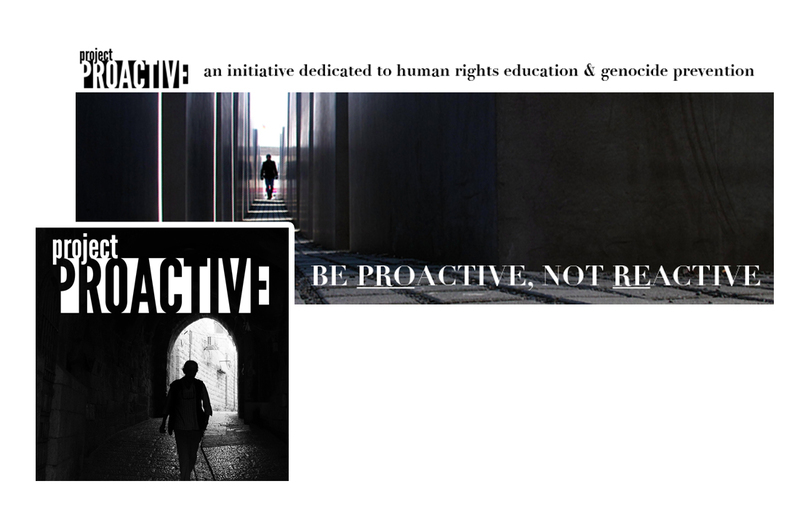 The mission is to educate students about human rights as a proactive measure for preventing genocide and promoting acceptance. 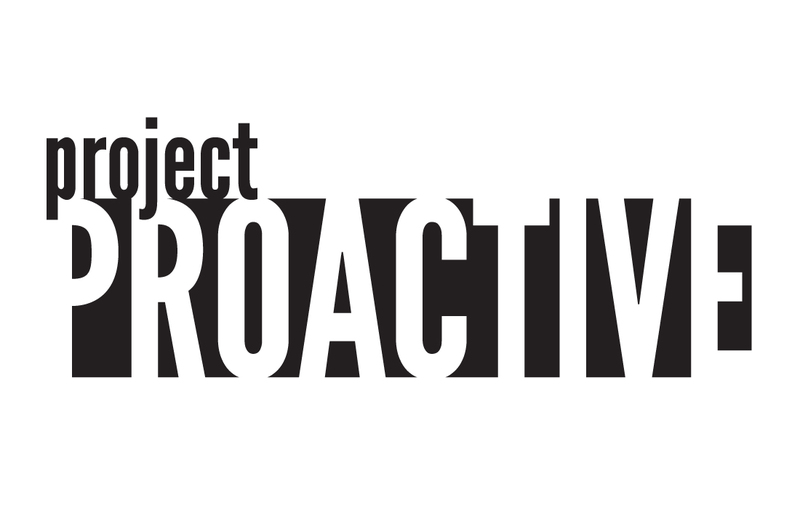 Project Proactive was founded at the University of Pennsylvania in 2014.